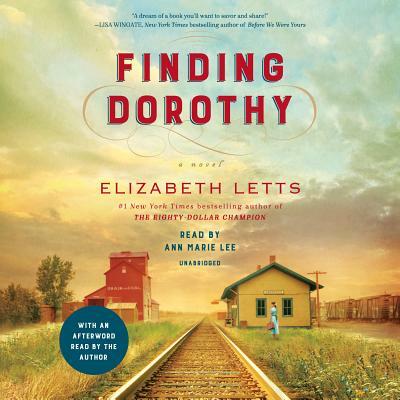 ELIZABETH LETTS is the #1 New York Times bestselling author of The Eighty-Dollar Champion and The Perfect Horse, as well as two novels, Quality of Care and Family Planning. A competitive equestrian in her youth, Letts rode for California in the North American Junior Three-Day Eventing Championships. She lives in Southern California.